This job was a classic case of how old cement pointing had trapped water in the stone over a number of years, resulting in the degradation of the stone and loss of any definition in the face, due to shearing. The stone would literally crumble in your fingers. The first job therefore was to dress the surface back to a solid foundation and remove all the cement pointing. 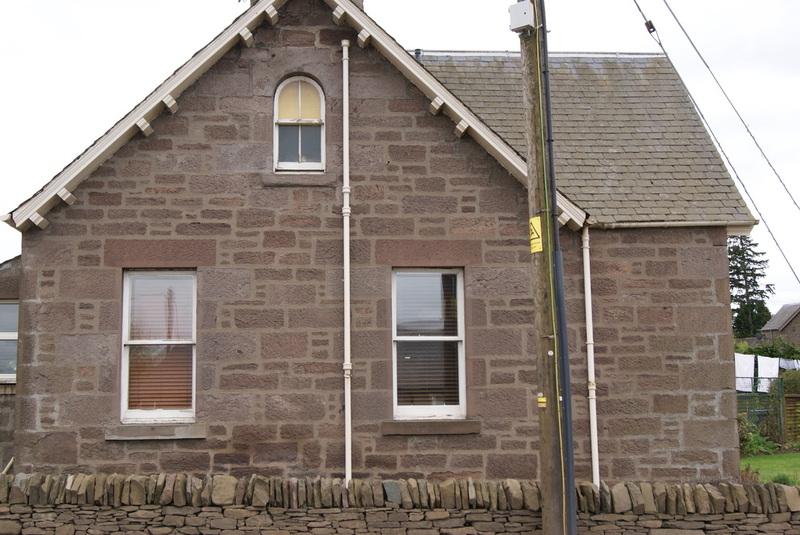 The faces of all the major stones, sills and lintels were then reformed using Lithomex to give an authentic finish. 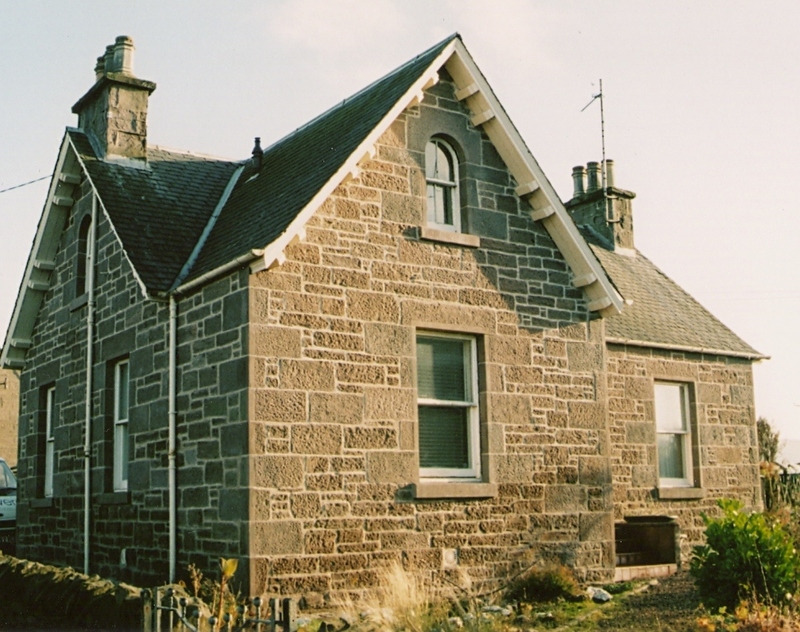 Finally the house was completely repointed in lime.